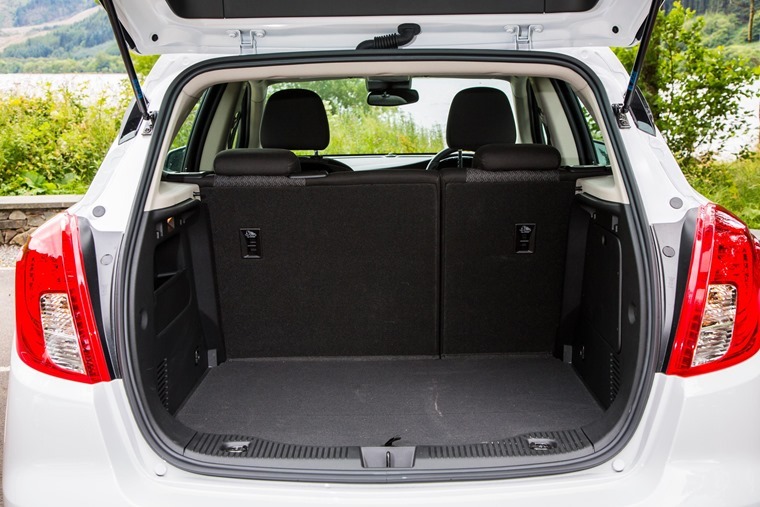 If you’re after a practical, everyday runaround that’s exceedingly good value, then the Mokka X should certainly be on your shortlist. 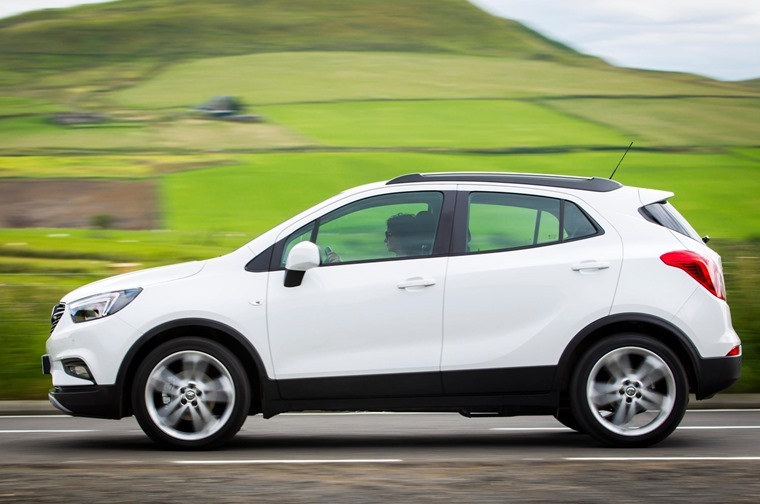 Almost deliberately generic, the previous edition of the Vauxhall Mokka was a crossover that failed to make a big impression with motoring enthusiasts and reviewers. Despite that, it has proved to be massively popular among the wider motoring public, thanks to spacious and comfortable interior, efficiency, and terrific value for money. 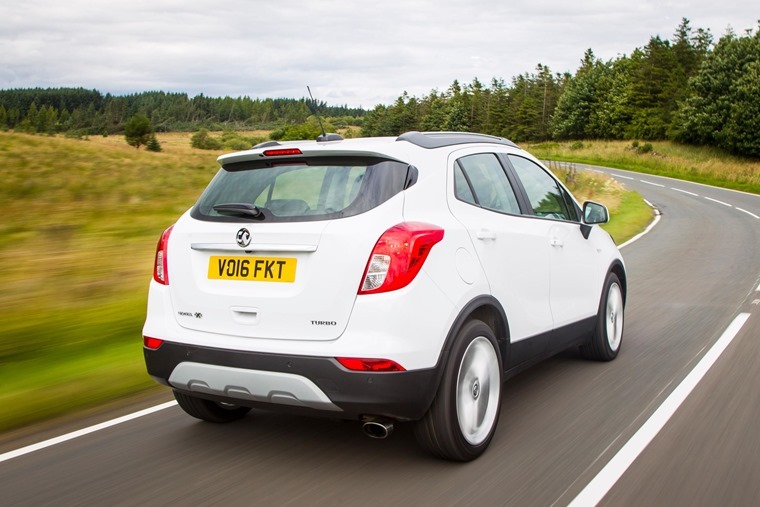 It’s fair to say us reviewers fail to take the general public into consideration when we put a car through its paces, so we let Howard Ritchie live with a Mokka X for a week to see what’s really like. Watch his full thoughts above, or read on to find out more. 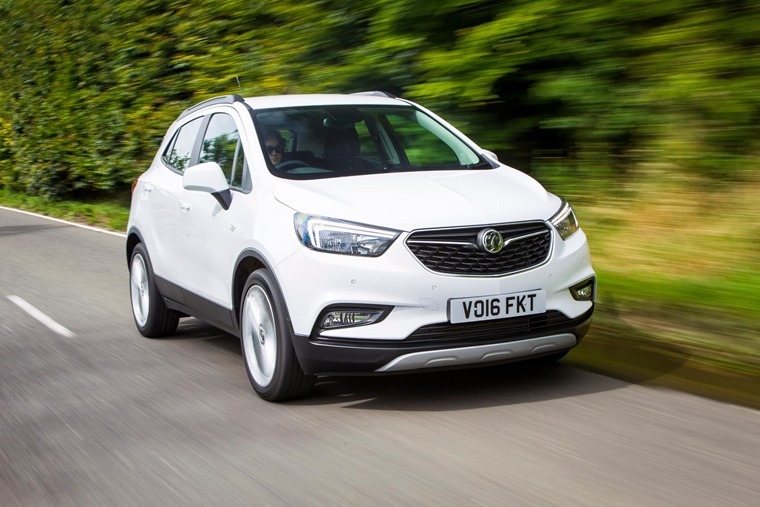 The Mokka X features Vauxhall’s latest face, originally lifted from the Astra, and that works well on the stocky shape. Similarly, new headlights tidy up the previously messy front end making it look a lot more modern than the outgoing model. The changes continue when you step into the cabin – gone is the button-fest that existed previously, replaced by a whole new dash that is much more clean and minimal. There is either a seven or eight-inch touchscreen (depending on specification) and, with Vauxhall’s ‘Intellilink’ system, Android or iPhone users will be able to link their phones to the car using Apple CarPlay or Android Auto. This might tempt some into avoiding paying extra for Vauxhall’s own navigation system, especially as the useful ‘OnStar’ concierge and safety system comes as standard on all new Mokkas. There is a brace of new engines under the bonnet too, with Vauxhall introducing its 1.6-litre ‘whisper’ diesel engine to the Mokka X. This quiet and economical unit produces either 108bhp and 134bhp and promises over 70mpg in the low power form, but the extra power offered by the latter engine is worth sacrificing a theoretical 10mpg for. The other new engine is an ‘Ecotec’ petrol unit, producing 150bhp but, confusingly, is only available with an automatic gearbox and all-wheel drive. If you want a petrol engine with a manual gearbox or front-wheel drive, then you’re stuck with the less powerful 138bhp model – but it’s still more than enough for a car of this nature. With or without all-wheel drive, the Mokka X feels at home in an urban environment thanks to light steering, quiet engines and relatively compact dimensions. However, if you do opt for the manual gearbox option it can feel a little loose and clumsy, while the bite point of the clutch is vague and takes a lot of getting used to as well. The turbocharged engine feels responsive enough in town but lacks urgency outside of the city, while that light steering comes back to bite you on the open road. The city-friendly system also lacks any feedback from the front wheels, making it tricky to place accurately on flowing roads. That was never an issue in crossovers as recently as five or six years ago, but the likes of the Mazda CX-3 and Honda HR-V have shown that you can now drive a mini-SUV that’s also wieldy and enjoyable. At least the Mokka X is comfortable, masking the cracks and bumps of UK roads well. It’s also reasonably practical, holding a lot more bits and pieces than a Nissan Juke, thanks to the 356-litres of boot space in the back which increases to 1,372 litres by the time you’ve folded down the rear seats. While that’s not class-leading, it’s more than enough room for your average family out on a shopping spree. If you’re after a practical, everyday runaround that’s exceedingly good value, then the Mokka X should certainly be on your shortlist. It’s currently one of the best-value vehicles on Leasing.com according to our value score – monthly rates are currently priced from less than £175 per month. Check them out and compare deals below.